The Remote Control puts home security in the palm of your hand. This accessory module is compatible with ALC AHS Wireless Security Systems. Large, easy-to-read buttons on the remote control Arm and Disarm to activate or deactivate the system or trigger the Panic Button from within 300 feet of the Control Hub. 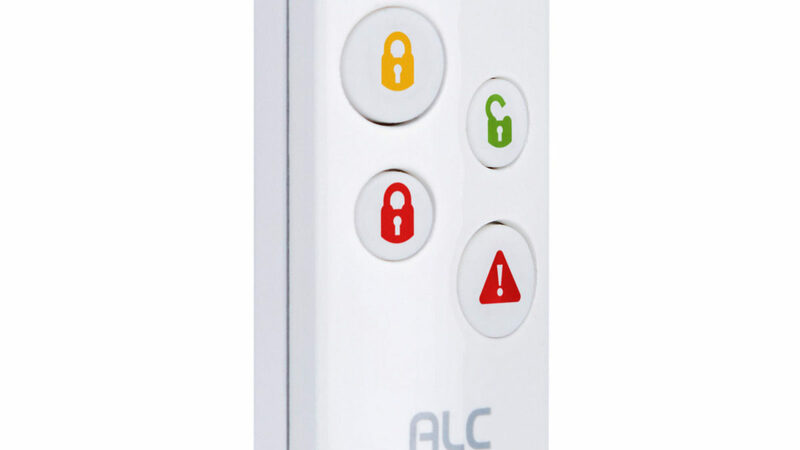 Add keys to Remote Control for convenience in activating system upon exit and entry to your property. 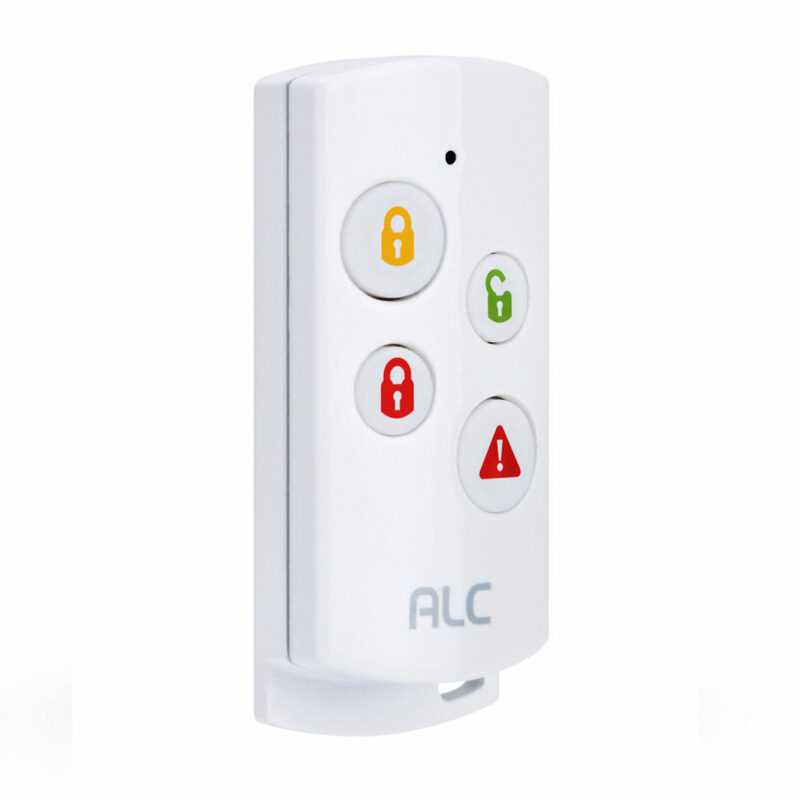 The Remote Control provides manual operation to ALC Connect Security System Kits for Arm/Disarm/Panic Alert within range of the Control Hub. Remote Control Accessory is also sold separately for additional family member or replacement.